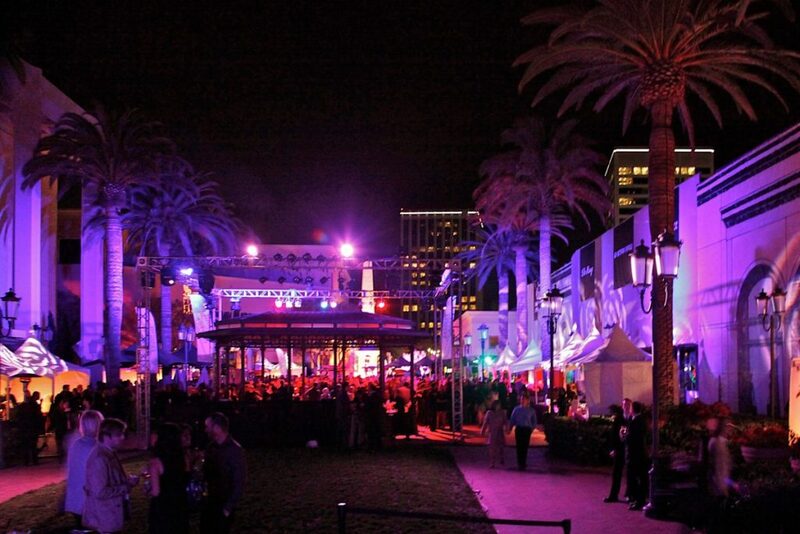 The Newport Beach Film Festival merges film, music, food and engaging conversation to create a fiercely warm and welcoming event every year, in one of the most spectacular settings in California. After 18 years, this festival proudly stands on its own, defining for itself what it means to reflect upon the community it serves, what it means to serve and honor the filmmaking community as a whole. 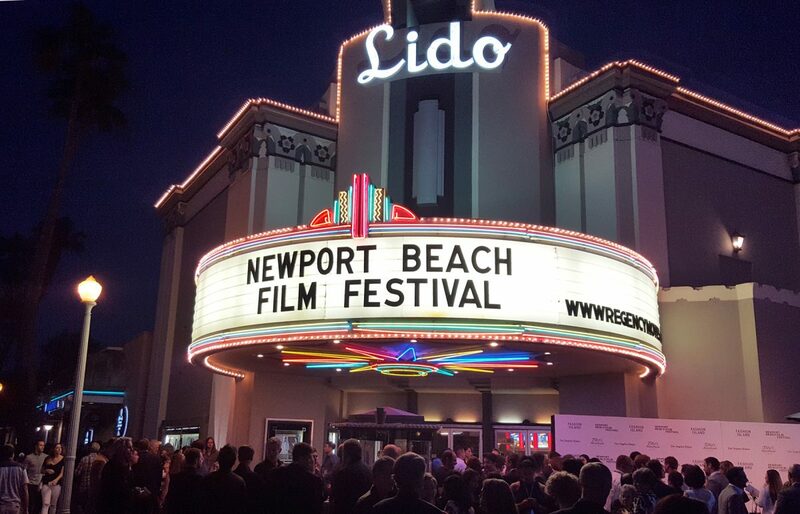 Filmmakers who craft gems from sublime shorts to hypnotic features are given equal footing here; the face of the Newport Beach Film Festival is a collage, a shifting spirit rooted in a respect for artists. The annual event has such a dedicated executive staff and legion of fearless programmers. When the festival begins to unspool, they all work as a team, exemplifying gracious hosting across the board. 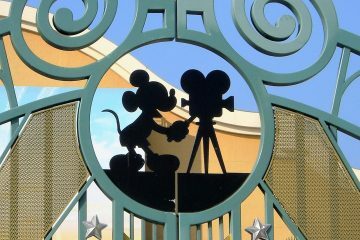 Amidst the buzz and the fanfare, I sense a genuine passion for films and filmmakers. You’ll encounter cinema verite street cred alongside more established message movies, combined with a healthy dose of rocking parties, nibbles from Newport’s finest restaurants, and a dash of red carpet glamor. 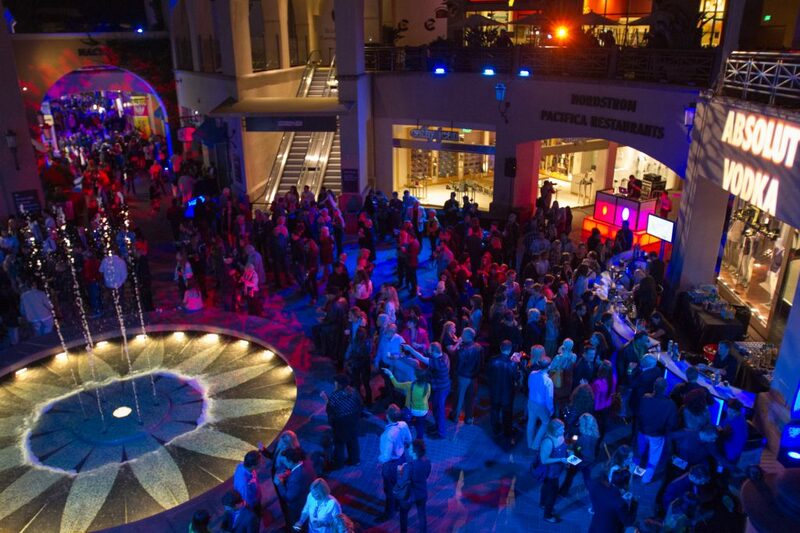 The festival wins high marks from directors for top tier projection and sound at the screenings, where audiences are lively and curious, and obscure films reach those truly engaged with social issues. The quality of the films at the festival and the caliber of professionals on the industry panels makes for informative and inspiring sessions. 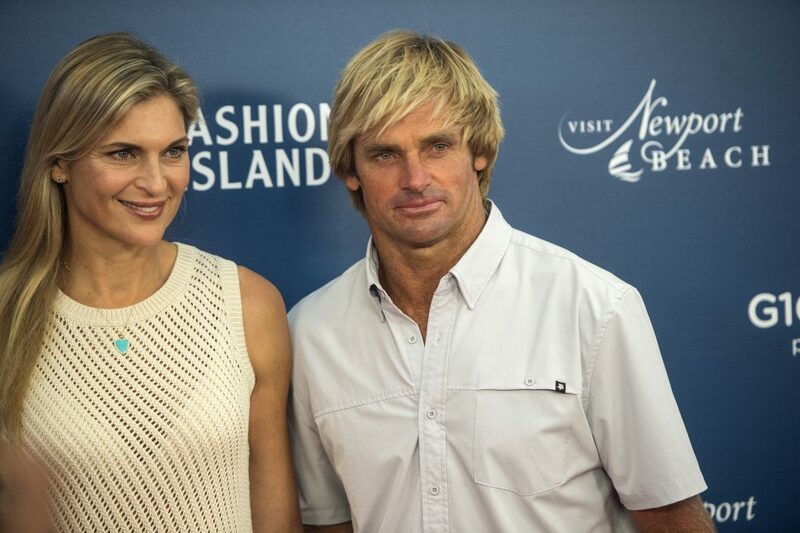 Standouts include the Opening Night Gala, Take Every Wave: The Life of Laird Hamilton. Directed by Rory Kennedy, the film is an incredibly present, intelligent, and emotionally rooted portrait of an exemplary athlete, ego and all. Hamilton, walked the red carpet in signature flip-flops with his volleyball star wife, Gabrielle Reece. The narrative explores his childhood fears, unparalleled talent, and to the documentary’s credit, his arrogance and ambition. 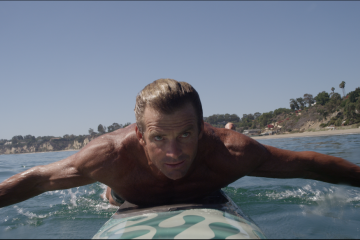 Most films that feature the surf star gloss over his legendary vanity. 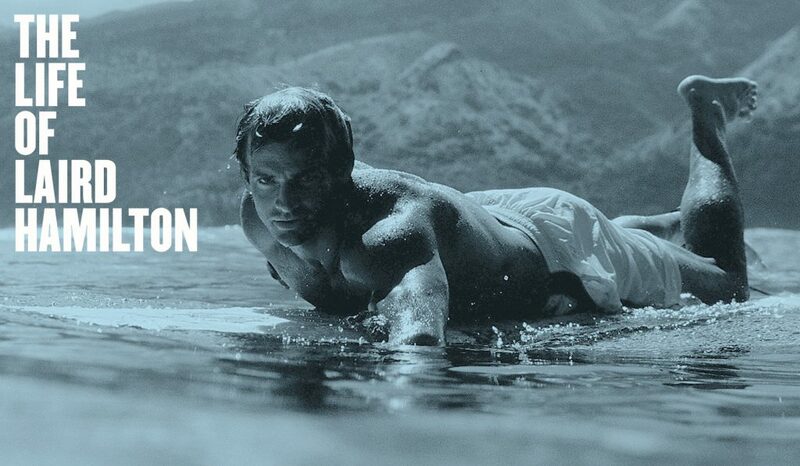 Hamilton is credited for pioneering tow-in surfing, a technique that uses artificial assistance to allow the surfer to catch faster moving waves than was traditionally possible when paddling by hand. Actors Anonymous was another notable inclusion. The film is based on the eponymous novel written by James Franco and produced by Elysium Bandini Studios in collaboration with USC School of Cinematic Arts. The energetic vehicle for young directing talent drew considerable star power with the likes of Emma Rigby, Eric Roberts, Jake Robbins, James Franco and Scott Haze. The film explores the depraved lives of young actors in Hollywood, from glorious highs to parasitic lows, from masquerades to vainglorious mayhem. At the final screening, the spirited team answered questions about their experience in the filmmaking process and working with their professor, James Franco. Panel attendees included actor Jake Robbins, co-director Justin S. Lee, and USC’s School of Cinematic Arts Project Coordinator, John Watson. At the after party, I chatted with members of the cast and crew, including the USC students who wrote and co-directed the film. The conceptual coherence of the film came down to razor sharp editing and a savvy checks and balances system between multiple directors. I was also moved by the screening of Don’t Tell; produced by Scott Corfield and starring a raft of Australian acting talent, the film enjoyed a global premiere as part of the Newport Beach Film Festival. The feature-length film stars the intrepid and illuminating Sara West as Lyndal, a young woman who ignores the ominous words from her teacher at the school and reports his abuse. Shot entirely on location around Queensland, Don’t Tell also stars Aden Young, Rachel Griffiths, Gynton Grantley and Jack Thompson. The drama is based on true events that changed Australian child protection laws, the movie includes locations in Toowoomba and Ipswich.